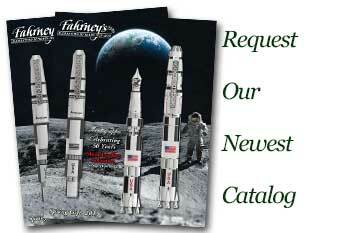 Order your Parker Piston Converter today from FahrneysPens.com. Fine Pens, Refills & Luxurious Gifts – great prices & fast shipping. Go from cartridges to ink bottles with the Parker Piston Converter, designed to fit in most Parker fountain pens. Purchase multiple Parker Piston Converters today and save money on future shipping costs!